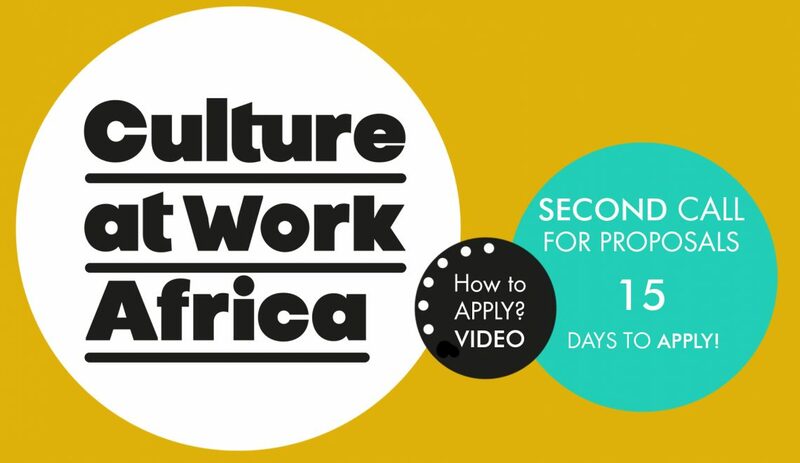 The project ‘Culture at Work Africa – Promoting the Public Value of Culture for Social Cohesion and Urban Development in Africa’, co-funded by the European Union, has launched a video to spread its Second Call for Project Proposals. The video, in English and French, presents the basics about the call and shows the steps to apply through the project website! Interested organisations have now 15 days left to apply! Remember, to be able to apply, organisations have to be legally registered in one of the targeted countries: Benin, Burkina Faso, Cameroon, Côte d’Ivoire, Democratic Republic of Congo, Kenya, Mali, Niger, Nigeria, Rwanda, Senegal, Tanzania, Togo, Uganda and Zimbabwe. 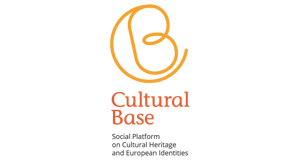 The Call is open until 15 April 2019, at 12:00 (GMT). Applications can be submitted online only. If you are interested in applying, please click on the following links. Second Call Videos – How to Apply?